The Nelms Bros. are attached to direct CAPTURE, the production company behind "John Wick." Feature on Nelms Bros. + STC. Interviews with filmmakers + cast at STC's World Premiere. Comcast interviewed Caity Lotz + James Lafferty about STC. STC was featured as "3 Best Movies Worth Seeing in Theaters"
"Hawkes keeps you tethered.... peeling down one of cinema’s lonely highways in a muscle car so lovingly shot it deserves a co-star credit." 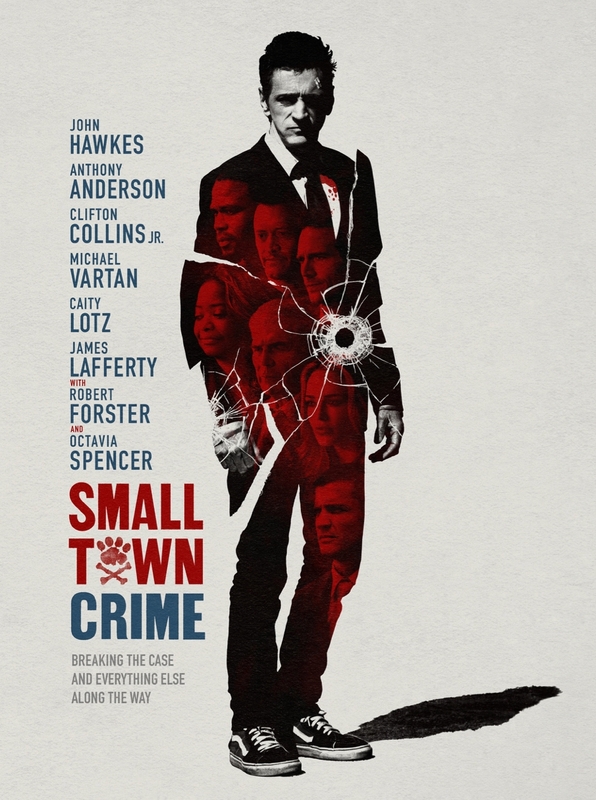 A Special Q&A w/ the cast of SMALL TOWN CRIME. 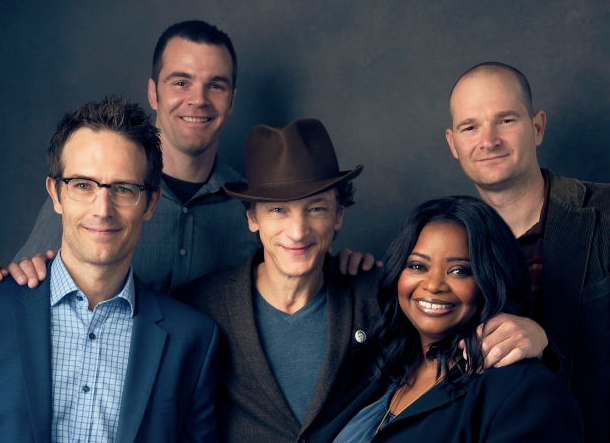 The Wrap interviews the Nelms Bros., John Hawkes, Octavia Spencer, Michael Vartan. 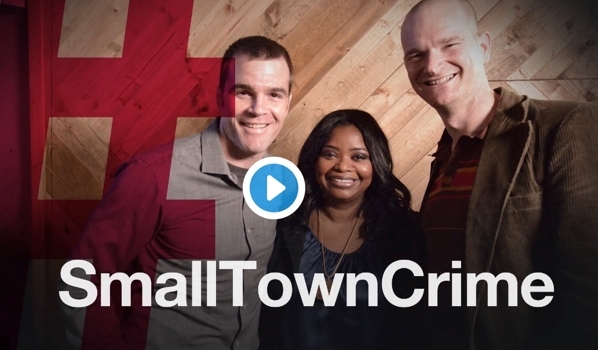 The Nelms Bros. and Octavia Spencer visit the Twitter Studio. Netflix acquires world wide streaming rights to STC. Octavia Spencer and John Hawkes do NYT Facebook Live. Legendary Film Critic Leonard Maltin + Jessie Maltin interview the Nelms Bros.
+ Clifton Collins visit Twitter. 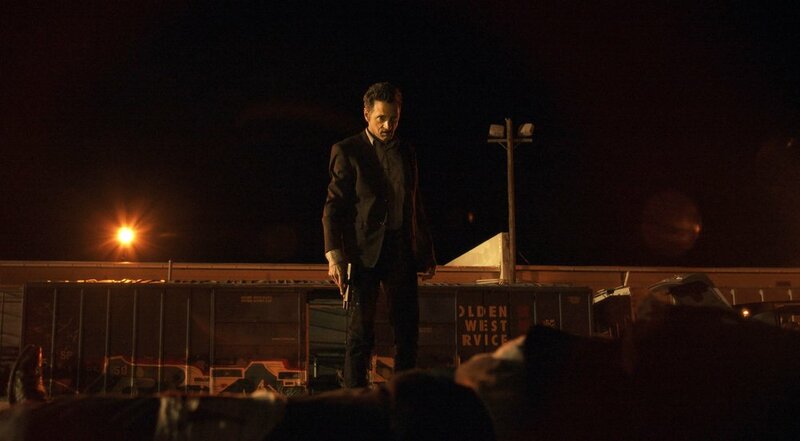 SMALL TOWN CRIME's Official Trailer was debuted on EW.com. "Brothers Eshom Nelms and Ian Nelms have a good ear for the playful neo-noir tone and an equally strong eye for casting..."
Stefanie Scott and Octavia Spencer talk STC. FilmStruck's Alicia Malone interviewed the Nelms Bros.
For additional press on the nelms bros. + their films, click HERE.